When the topic comes up about Band events or any music events, Percussionist are considered as the back bone of the whole band. Nothing is complete without them; they are the root of any band or any music. But having them experienced is all needed; inexperienced percussionists can trouble the whole gig and also can ruin the soul of the music. 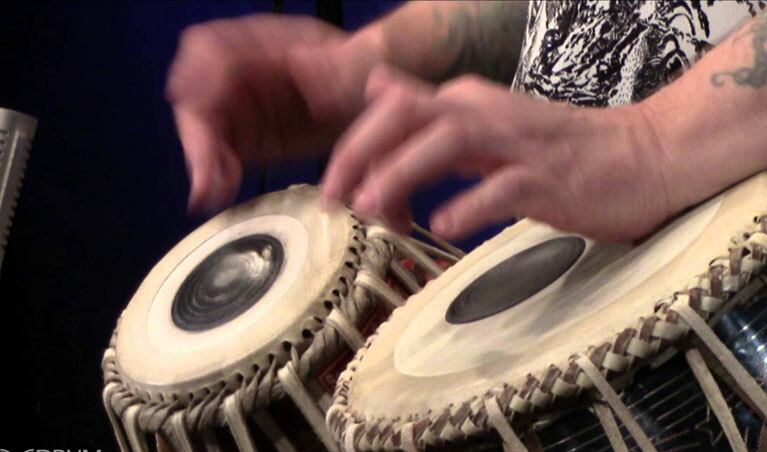 Thus, we provide the most talented Percussionists in Delhi. It is not only about guitar unplugged or some singer singing. Music has many instruments and in which Percussionist should be utmost talented because they have the responsibility to play many instruments in one song or the whole time. Worry not because we have very amazing talent within our crew and who are well experienced. Nowadays even after investing so much for an event, people do not get full benefit of it and which is why we have custom made plans for our clients with which they can enjoy the treatment and have fun all the way through performance! At Artist on Demand, our artists are extremely professionals and have amazing prior experience which brings out their own identity. They are well known for their performances and behavior with clients. For us customer satisfaction is everything, we set a detailed meeting in which we discuss all the plans in detail and give proper pricing to the act. Our Percussionists in Delhi are as much important as any other instrument players; their quality should be up-top, clear and blissful. We provide the best Percussionists whom we also give training under professionals and their experience would do the job for itself. Our management has been increasing and improving on every point where customer could get the best out of us. Music band is one of the most demanded performers during an event, but it is never complete without a crew of Percussionists. Get yourself a band for the event and we will surely give it to you in the best prices. Hassle free crew will be right with you once you join our never ending family. Art is the root of peace.